About a week ago, my best friend and I baked plenty of rainbow cupcakes. 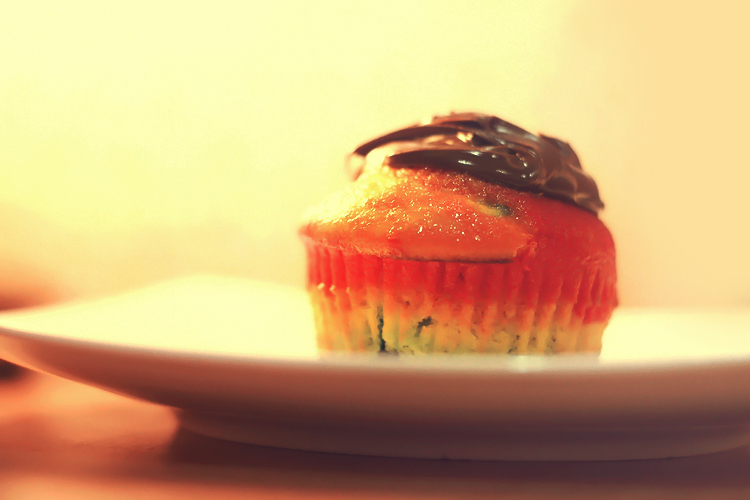 Well, not really a rainbow cupcake since we only made 5 different kinds colour. It was fun, yet tiring. Layering each layer with different colour was really the tough part I guess. I failed so bad at layering them, my friend helped with all of the remaining ones. Haha!